Tualatin Estate Vineyard, established in 1973, is one of the most respected vineyard sites in Oregon’s Willamette Valley. 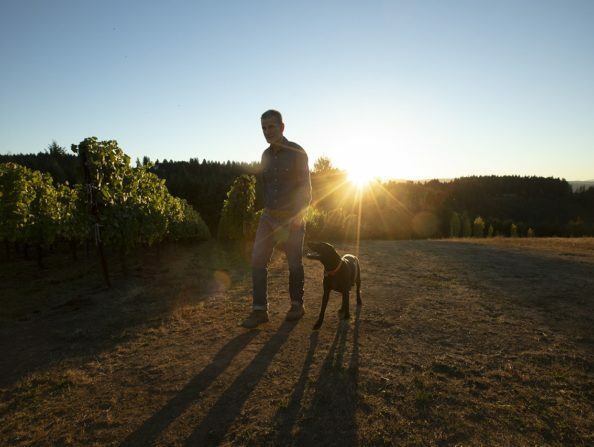 Wine grapes from the estate’s 145-acre vineyard have produced world-renowned wines for over 40 years, and the winery is now a part of Willamette Valley Vineyards. The tasting room, which features wine-related products and gifts, is open Saturday and Sunday, noon to 5 p.m.